Giving your pet the best care requires time and dedication. For people with busy lifestyles, sometimes this can take pet owners away from their pets for personal or business reasons. For those that work long hours, it can be challenging to get away to let your dog(s) out for a potty break, take your dog(s) for walks or take your pet to the vet, therapy, and groomer. Your Home Pet Care offers services that make it easier for pet owners to get the care their pets require. If you prefer an alternative to boarding or you are unable to transport your pet(s), YHPC provides a variety of professional services to care for your pets including equines. As our name suggests, YHPC provides home pet care. This encompasses basic pet wellness checks as well as house checks. This is an ideal service for people who need to leave their pet at home while they go out of town for business or vacation. 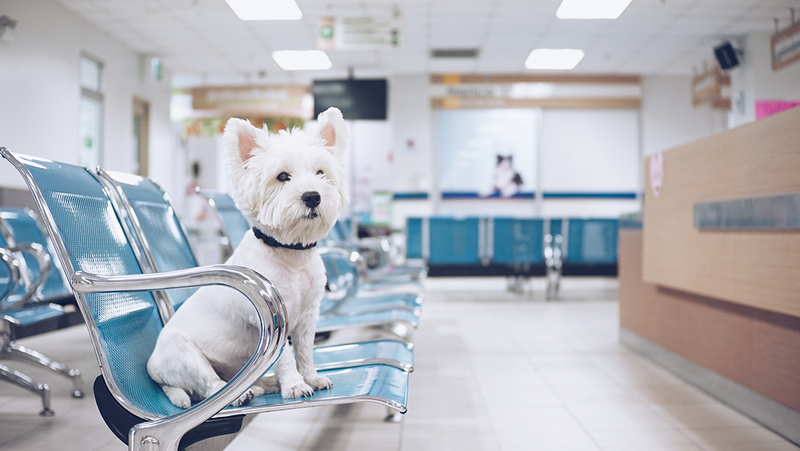 Rather than leave your pet in boarding, YHPC allows your pet to stay in the environment they are most comfortable. Our employees will come by as scheduled to check on the general health and security of your pets as well as the house. We refresh your pet’s food and water and clean their bowls when necessary. If requested, we can also take your dog for a walk, provide treats, or administer medications. For cat owners, we change or scoop litter box(s) This service can prevent your home from looking unoccupied while you’re away. We can collect mail, newspapers, flyers or packages that have arrived. Similarly, we can alternate lights, blinds, TV or radio. We’ll even water a reasonable amount of plants. Visit our website to learn more about our home pet care service. Some pets don’t respond to being alone for long periods of time and require overnight care. YHPC has an overnight pet sitting service that includes the same benefits of pet care visits mentioned above plus vacuuming in common areas if necessary. Our employees will stay at your home from 8 p.m. until 7 a.m. This is especially good for people who are concerned about their homes being unattended late at night. Your pet doesn’t have to boarded at a kennel and they get a friendly provider to spend the night with. You can see some more of the details about YHPC’s overnight pet sitting service. To keep your dog healthy and away from the vet, it’s important they have daily exercise and mental stimulation. YHPC can help people who may be too busy to take their dog for daily walks, or health concerns make it harder for them to do. An employee from YHPC will pick up your dog from your home and take them on a purposeful walk that can last 15/20 minutes, 30 minute or 60 minutes. Your dog gets to go for a walk and explore the world with their awesome provider. Learn about our affordable dog walking rates and other details on our website. There will be times when you need to get your pet to a vet and that can be a challenge for pet owners. Just as it can be hard to find time to take your pet for a walk, it can be even harder to find time to transport them to the vet or other locations. For example, vets tend to be open during select hours and some pet owners can’t take enough time off work to transport their pet for a scheduled appointment or can’t wait at the vet for the appointment to finish. YHPC can pick up and safely courier your pet to their destination. We also offer round trips and can wait at the location if necessary. It may not save your pet a trip to the vet, but it will save you the trip. Learn more about pet transport pricing and other details by visiting our website. Finding the time to give your pet all the care they need can be tough, but Your Home Pet Care is here to help. Visit our website or contact us today to learn more about their ways YHPC can help you and your pet live happier lives together.